It may take some time to answer the first question. But United Services can handle the second question right away. Seeing your home or business damaged is bad enough; you shouldn’t have to worry about unwanted visitors entering the building. Our board-up services will help you feel secure about the security of your building. Fast response. 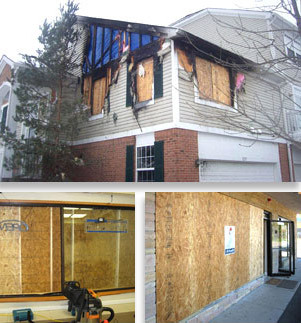 A natural disaster can leave your building open and vulnerable to vandalism, theft and undesirable entry. So can a vehicle crash that creates an unexpected opening. Quick action is important, and it often needs to happen outside of normal business hours. That's no problem for United Services. Our crews are available 24/7. We'll answer your call and get to work right away. Careful installation. 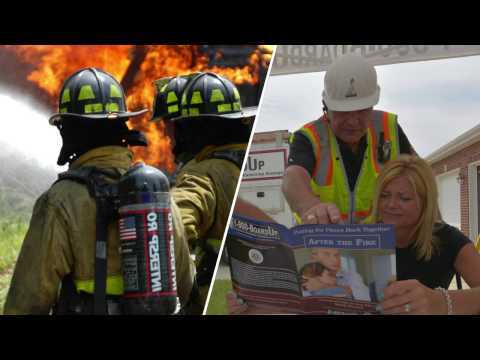 Our disaster response crews are speedy, but they’re not sloppy or careless. When we board up a building that is likely to be restored and returned to service, we take care to minimize damage to siding, trim and other building elements that may be restored or reused. 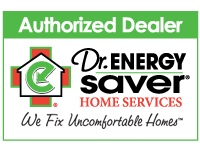 Contact our company today for an estimate in Highland Park, Lake Forest, Wilmette, Evanston, Kenilworth, Lake Bluff, Skokie, Janesville, Des Plaines, Palatine, Mount Prospect, Winnetka, Golf, Buffalo Grove, Crystal Lake, Wheeling, Glenview and the surrounding Illinois & Wisconsin area.